Many people are on the hunt for cheap adult coloring books. It makes sense, since if you have gotten into coloring, you know how addictive it gets very quickly! You need a fairly constant supply of adult coloring books to keep you busy coloring more coloring pages. If you sell coloring books or need bulk adult coloring books for a coloring book club, this is even truer. You need to keep your customers stocked with new and exciting coloring books. It is important to get cheap coloring books in bulk to keep your costs low and profits high. Adult coloring books aren’t very expensive. In fact, you can buy adult coloring books at many different places locally and online for a good price. However, most people are looking for a good deal. 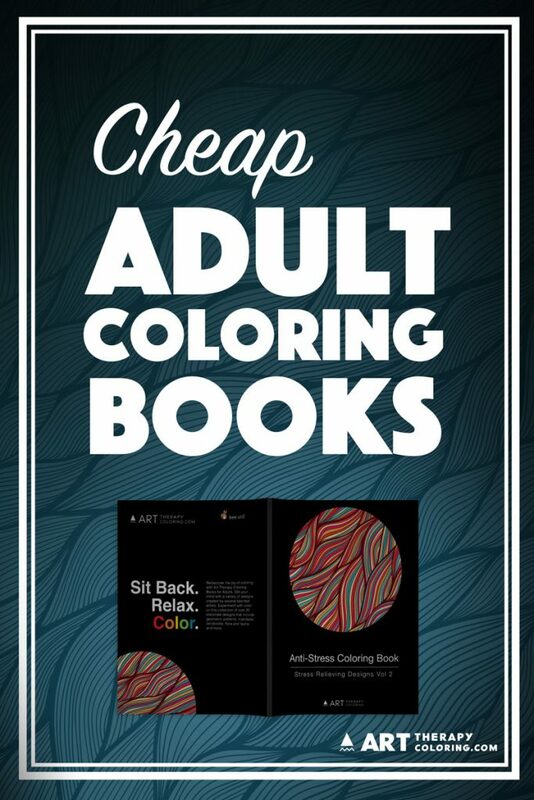 If you are going to be coloring a lot of pages, you don’t want any of your individual adult coloring books to break the bank. You need the creative freedom to be able to color with abandon. However, just because you want your adult coloring books to be affordable, this does not mean that you want them to be low quality. A coloring book that is too cheap is going to have the thin paper that bleeds through too much or gets holes in it. A really cheap adult coloring book is also going to have pictures printed on both sides of the page to save money, which really just means that you will end up with pictures that have bleed-through from the other side if you ever use markers or pens. If you get a coloring book that is too cheaply made, the coloring experience stops being enjoyable. If you are an adult coloring book supplier, you need an excellent resource for affordable, good coloring books. Your customers will buy because the books look good and are at an attractive price point. They will keep coming back because the books are well made, enjoyable to color, and available in a huge variety of designs, so there is always something new to try. If you need really cheap adult coloring books, you have come to the right place at Art Therapy Coloring. Fill out our inquiry form today to learn more about our wholesale coloring books. 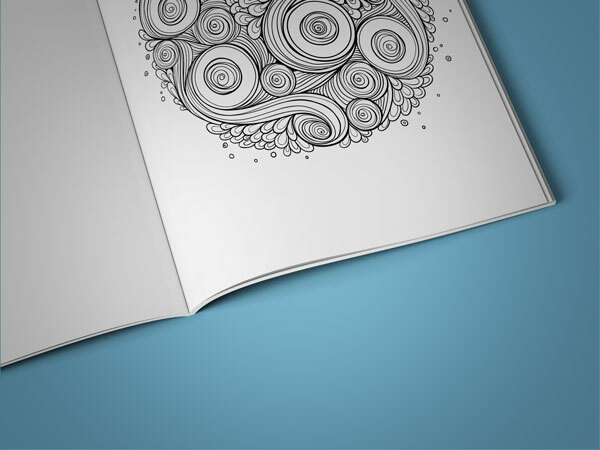 See how offering adult coloring books can boost your sales and transform your sales business!